Veliky Novgorod, Russia. 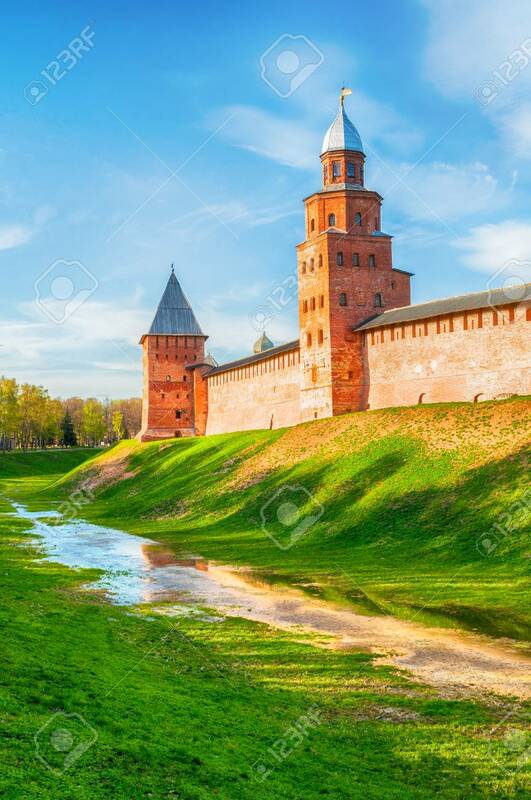 Towers And Walls Of Veliky Novgorod Kremlin On The Hill At Sunset In Veliky Novgorod, Russia - Summer Panorama, Hdr Applied Banque D'Images Et Photos Libres De Droits. Image 119170570.